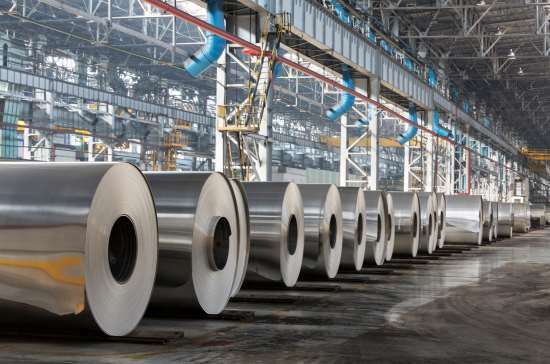 Rio Tinto and US-based Alcoa Corporation have unveiled a revolutionary new method of producing aluminium that eliminates all direct greenhouse gas emissions from the smelting process. The mining giant and industrial business are joined by technology giant Apple, who have agreed to provide technical support to the joint venture (JV), which has been titled Elysis. Elysis will be based in Montreal Canada, with a research facility in the Saguenay-Lac-Saint-Jean region of Quebec. Rio and Alcoa hope to have the process first commercialised in 2024. A total of US$188 million will be provided to the JV company from Rio, Alcoa, Apple, the Canadian national government and the government of Quebec. Canadian prime minister Justin Trudeau said the announcement marked a historic day for the aluminium industry and for the national economy. “Today’s announcement will create and maintain thousands of jobs for Canadians, significantly reduce Canada’s carbon footprint, and further strengthen the aluminium industry in North America,” he said. Rio’s chief executive Jean-Sebastien Jacques also said: “This is a revolutionary smelting process that can deliver a significant reduction in carbon emissions.